Colony is a science fiction show set in the near future. A race of what are apparently aliens known as The Hosts have invaded and turned major cities of Earth into walled-off colonies. The surviving humans live under harsh rule and are sentenced to slave labor for various infractions. The occupying aliens seem to be culling the populace, refusing to treat certain diseases such as diabetes. The hero of the show, a former FBI agent named Will, is looking for his missing son and trying to keep his family safe. He becomes involved in a resistance effort although not all of the humans in the colony support their efforts. 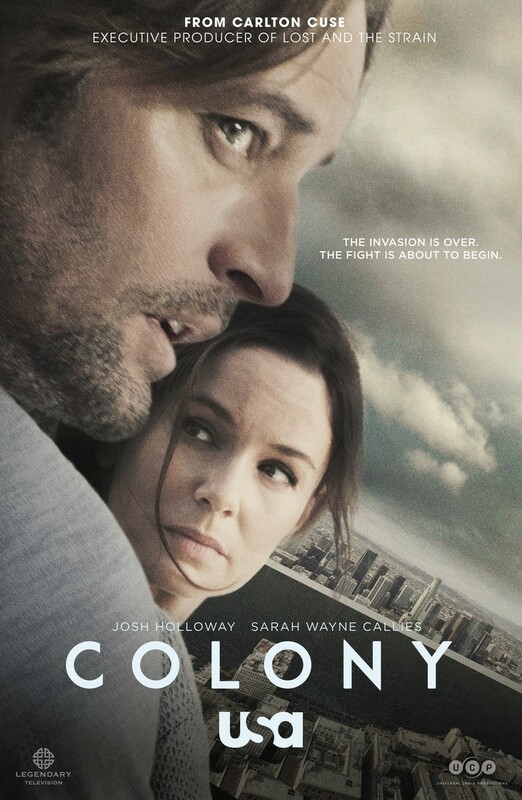 DVDs Release Dates is the best source to find out when does Colony come out on DVD and Blu-ray. Dates do change so check back often as the release approaches.